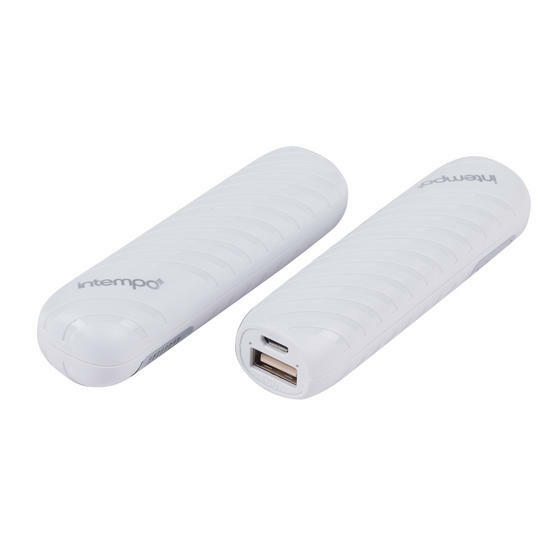 Stay connected and never run out of battery with this fantastic Imtempo Power Bank, compatible with any Smartphone. 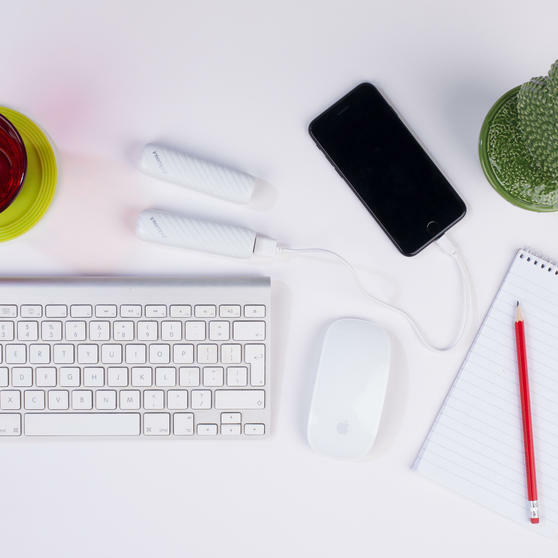 In a compact, pocket-sized design with a lithium-ion rechargeable battery, this tiny device can unexpectedly store an impressive 3 hours of charge time. 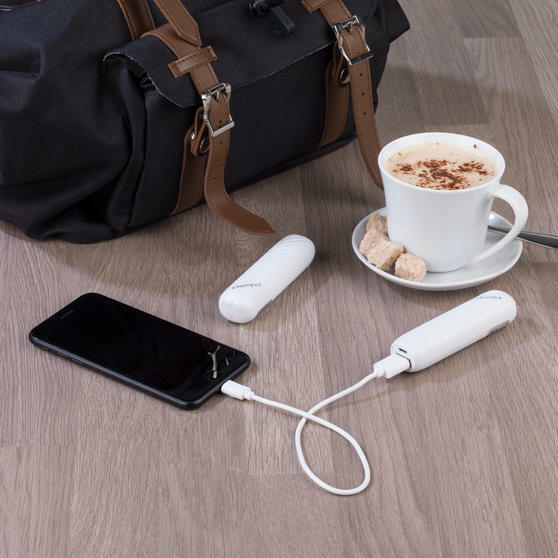 Whether you are stuck on a bus, camping or simply out and about - with a USB and micro USB port the Power Source can give your speakers, MP3s and phones a battery boost when you need it most. 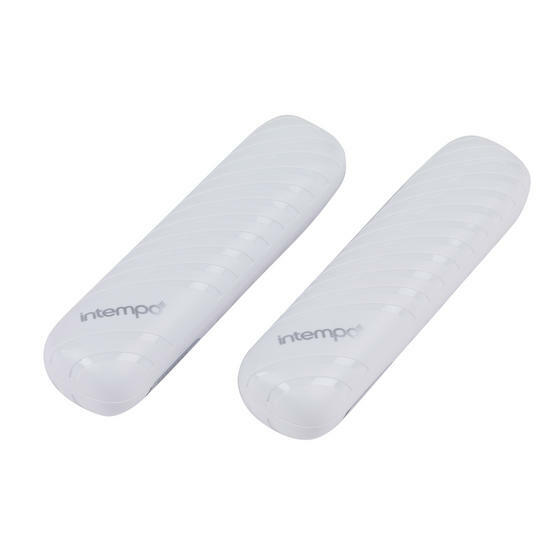 Perfect for commuters, travellers, festival goers and the extremely busy, recharge your device anywhere with this Intempo Power Bank. 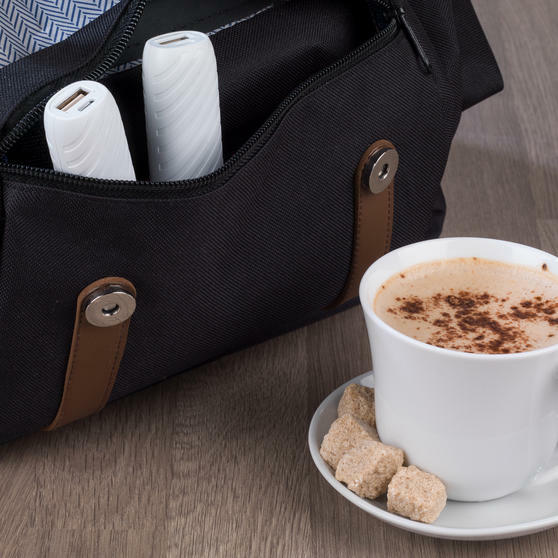 Simply plug in and charge; this pocket sized appliance measures just 9.5l x 4w x 1.8h cm so you can use it anytime, anywhere. 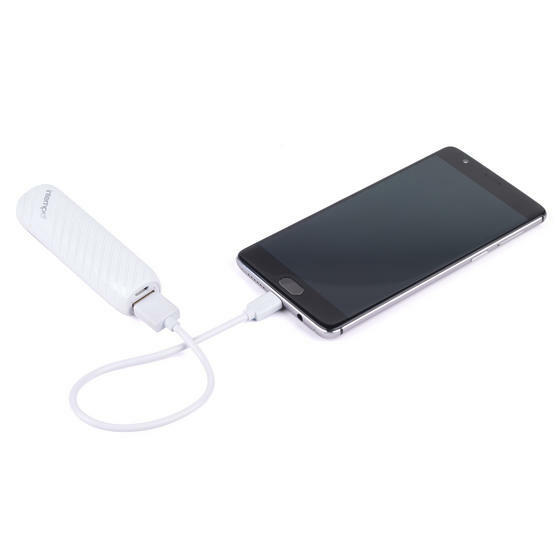 With a generous 2000mAh capacity, the rechargeable lithium-ion battery can conveniently store up to 3 hours of charge. 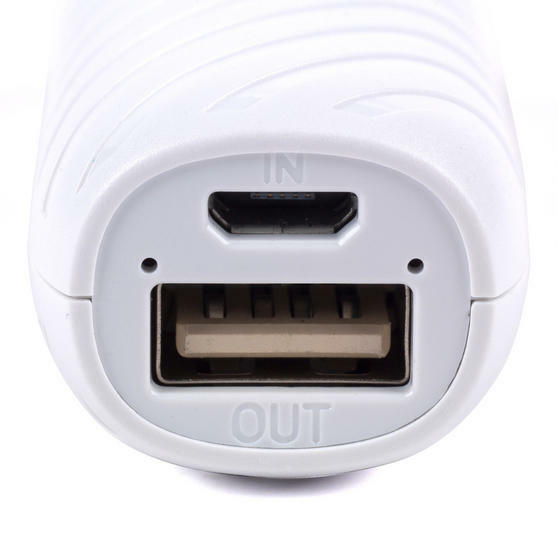 With a micro USB and a USB port, the power source is compatible with any Smartphone and can even charge USB speakers. 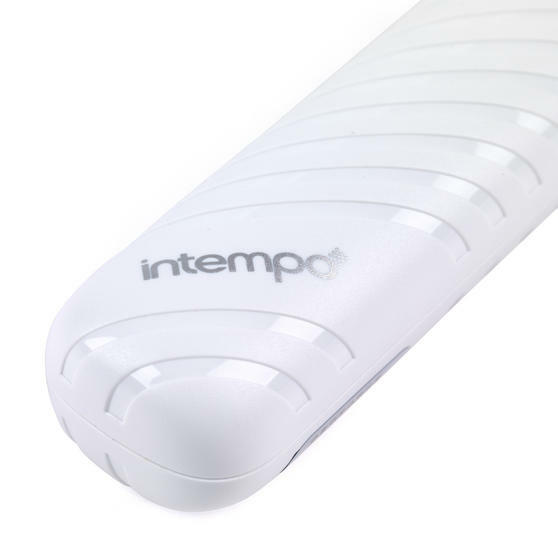 In a range of stylish and colourful designs, the Intempo Power Source also comes with a micro USB cable included.